A debit card that combines cryptocurrency, loyalty points and fiat money could soon be a reality thanks to Californian startup Shift Payments. Shift’s card, currently only compatible with bitcoin and ripple, is in the process of being tested by 100 participants in San Francisco Bay and beyond, according to TechCrunch. 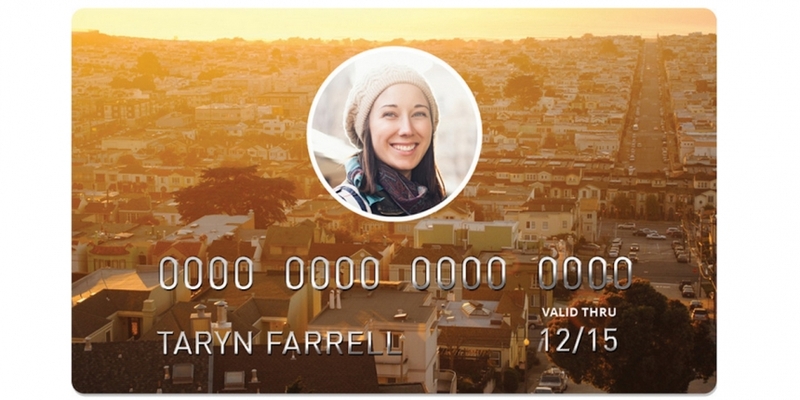 The Y Combinator startup began working on a prototype debit card last year. By November 2013 the team had produced a card that could let users spend funds from their Ripple accounts. Since then Shift has also added bitcoin integration via Coinbase. Following its current cryptocurrency pilot, Shift hopes to add support for loyalty schemes and regular bank accounts. The card will still use the Ripple protocol for settlement and will be supported by a mobile app. Shift says the finished debit cards will be supported by a major international card network and an undisclosed payment processor. However, despite this success co-founder Meg Nakamura revealed that the startup, like many cryptocurrency companies, has struggled to get US banks on board. Nakamura added that it will take time for US banks to fully embrace digital currency businesses. While banks are excited about the technology and its potential, they are still tracking developments on the regulatory front before making a move, she added. Debit card issuers are not the only bitcoin businesses experiencing similar problems. At a Chicago conference in May, representatives from several bitcoin operators detailed how bank-related setbacks had affected their businesses. Shift’s founders – Greg Kidd, Meg Nakamura and Eugene Otto – have a background in payments, telecommunications and regulation. Kidd was previously an analyst at the Federal Reserve and both Kidd and Nakamura have consulted a number of San Francisco companies, including Square and Twitter. Having worked on data aggregation and messaging projects, the team noted that the mobile messaging market was over-saturated and decided to pursue digital payments instead. A number of bitcoin debit cards have been announced in recent months, from companies including Xapo, CoinJelly, Diamond Circle and ANX. Read CoinDesk’s review of the Xapo bitcoin debit card in full here. Correction: A previous version of this article stated that few debit card companies have begun shipping. This statement has since been removed.